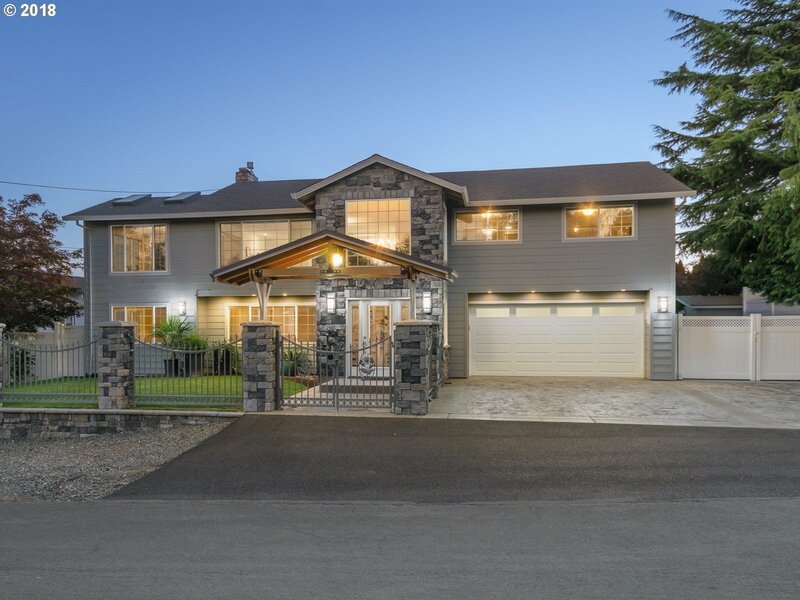 All EVERGREEN HIGHWAY homes currently listed for sale in Vancouver as of 04/19/2019 are shown below. You can change the search criteria at any time by pressing the 'Change Search' button below. "CHOICE LOCATION! Old Evergreen Hwy! Totally redesigned 3072 sq.ft, 4 bedroom featuring high quality upgrades! Open great room design, slate flooring, gas fireplace, sunroom w/skylights, kitchen w/island, quartz counters, SS appliances & access to Trex deck. Main level master suite includes private office, custom walk-in closet. 2nd master/guest suite on upper level. Secure gated entry, stamped concrete driveway, new vinyl fencing!"